Home » Our Blog » What are the Uses of Fuel Oil? 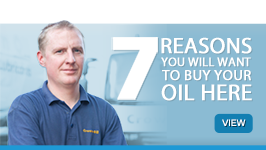 There are many uses of fuel oil available for homes and businesses today. 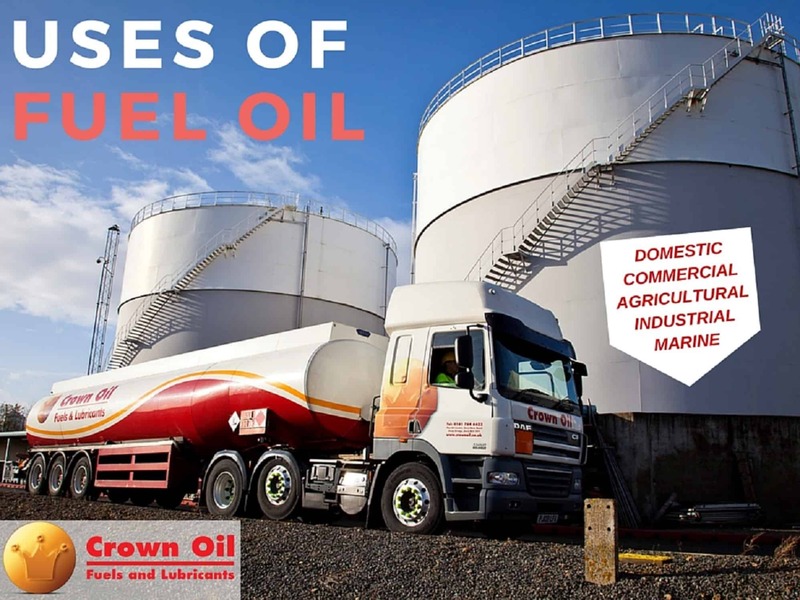 Examples of fuel oil uses include heating up homes and fuel trucks to lighting up furnaces, producing steam for industrial uses and for generating electric energy. It is produced from the burnable liquids derived from crude oil and is also called kerosene, home heating oil, diesel fuel or coal oil. It can be used to power different types of engines, lamps, heaters, stoves and lanterns and is a typical option for home-owners who run home heating equipment such as furnaces and boilers. Fuel oil uses also include emergency generators. If your home has suffered from a power outage in the past, an emergency generator can eliminate the many problems that can occur through power interruption. These could include food being spoiled, heating or air conditioning losses as well as the inability to use security systems, medical or electrical devices. It can be used in commercial, industrial and agricultural environments – including machinery or vehicles for off-road usage. Examples of machinery include harvesters and other farming equipment, in addition to mining or quarrying machinery or even bunkering ships too. 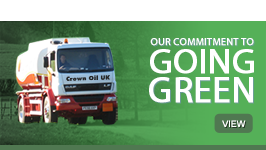 Light fuel oil is sulphur-free, clean and offers a reliable performance in the most demanding conditions. It performs excellently in cold weathers and has been developed for demanding arctic conditions. In addition, it is a very stable, combustible, non-explosive product, unlike other fuels, where this issue can be a more concerning factor. If you drop a lit match in a pool of fuel oil, the flame will simply die out. However, the same cannot be said about propane or natural gas. Similarly, a leak within an oil supply chain will not generate an explosion. In general, the benefits of fuel oil when compared to natural gas are that oil offers more safety, efficiency, and warmth. It is also more popular and economical to use. 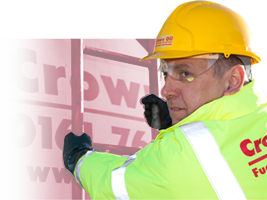 Crown Oil supply a wide range of fuel oil products used for a variety of industries. 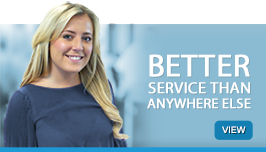 Should you need any further information about either our products or services available, please call our friendly, helpful staff on 0845 130 9777.